I took the train to Viségrad, north of Budapest on Saturday, using my excellent* Hungarian skills to convince the ticket lady to sell me a half-price ticket on the 9:07 regional to the Danube bend. 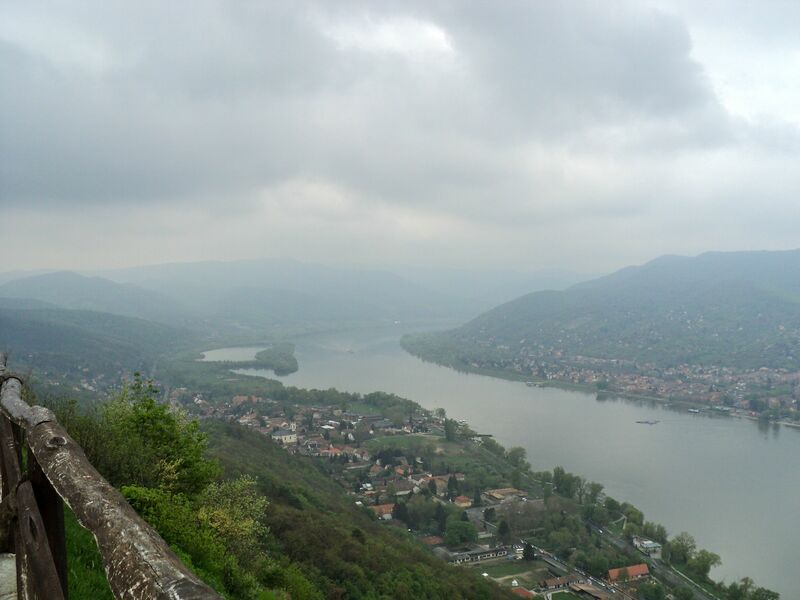 The Danube bend is a big loop made by the river as it winds through the hills that cover the north end of Hungary, and it’s supposed to be lovely. 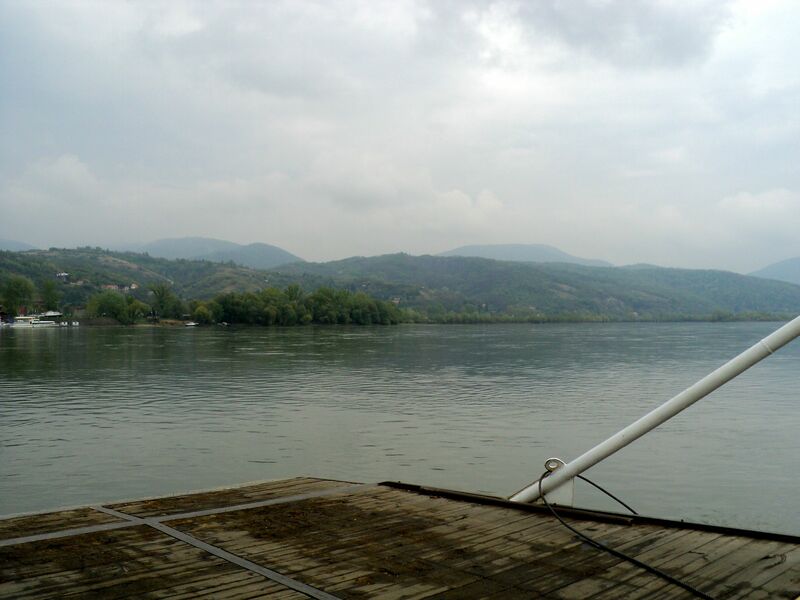 So I trained up to the bend and took the car ferry across the river. 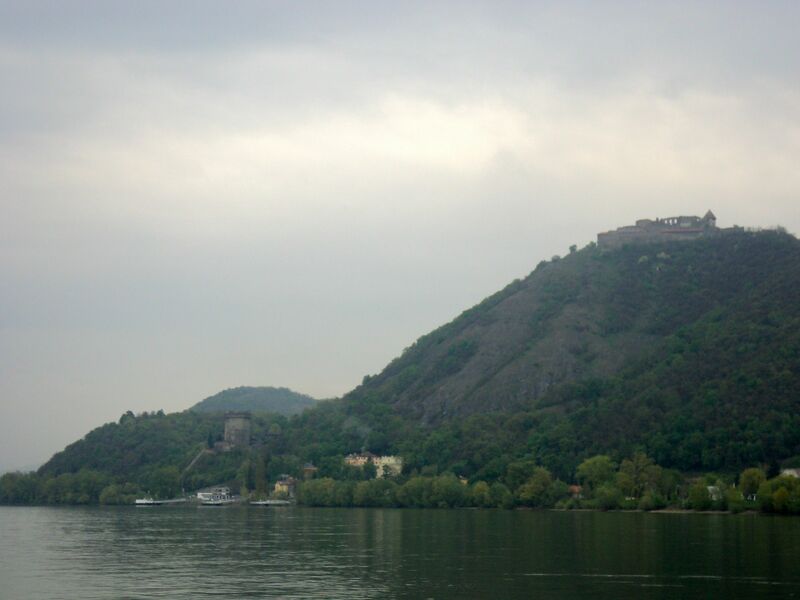 My goal was that fortress up on top of the hill–I had heard that the hike was brisk and the views spectacular. If it looks rainy and gross, that’s because it was. Thankfully I had my raincoat on me because it was actually quite cold as we crossed the river. Ferries are so fun though. It was pretty much the most exciting part of my trip. 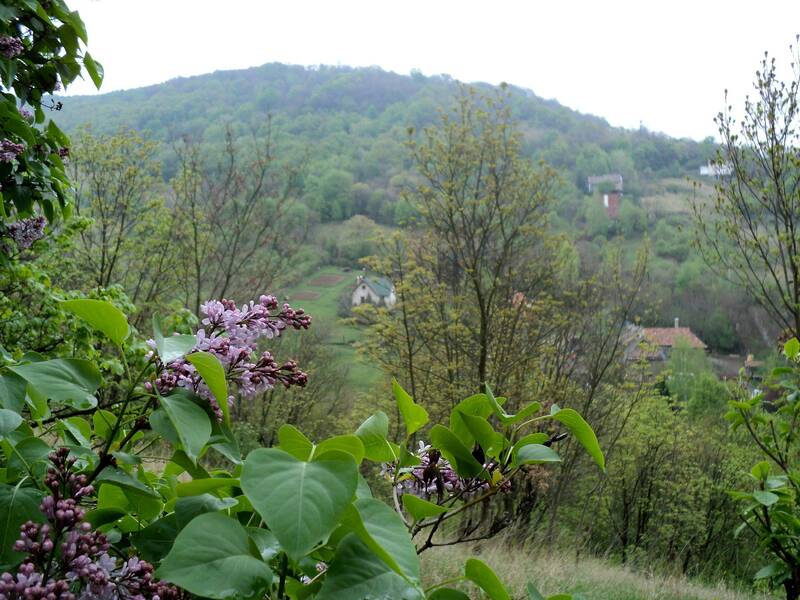 The trail went essentially straight up (nobody believes in switchbacks in Hungary), but the fact that it was lined on both sides with massive lilac bushes made the hike a bit better. Tiny farmhouses down the valley from the trail. The view at the top made the hike worth it. You can see the ferry on the right of the photo, in the middle of the river, and in the center left, the little yellow church where the trail begins. 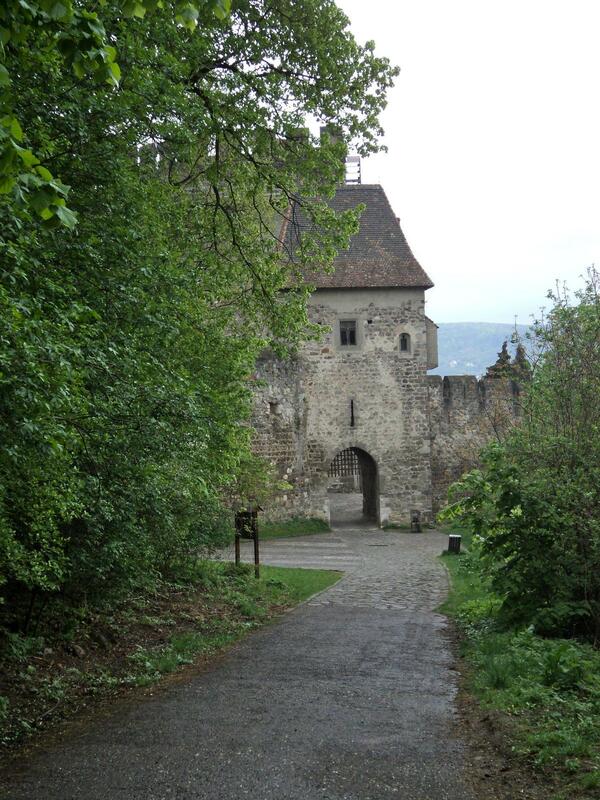 The trail I took down led me east, to the rebuilt remains of Solomon’s Tower, a late 13th-century addition to the fortress that was used to imprison Vlad the Impaler (aka Dracula) in the 1460s. It was pretty cool to come out of the forest and find myself facing this gate. Back in Viségrad, I ate a couple of pancakes for lunch, took this photo of some cool bollards, and hopped on the 880 bus heading back to Buda. I am now a champion public transportation-sleeper and woke myself up a stop short of where I had to get off. The nap was excellent. We made risotto cakes for dinner and ate them on piles of arugula with Parmesan cheese. If you’ve never made risotto cakes, they’re far and away the best way to eat leftover risotto– just form the rice mixture into half-inch-thick rounds, roll them in breadcrumbs and brown them in butter, about 4 minutes per side over medium heat. 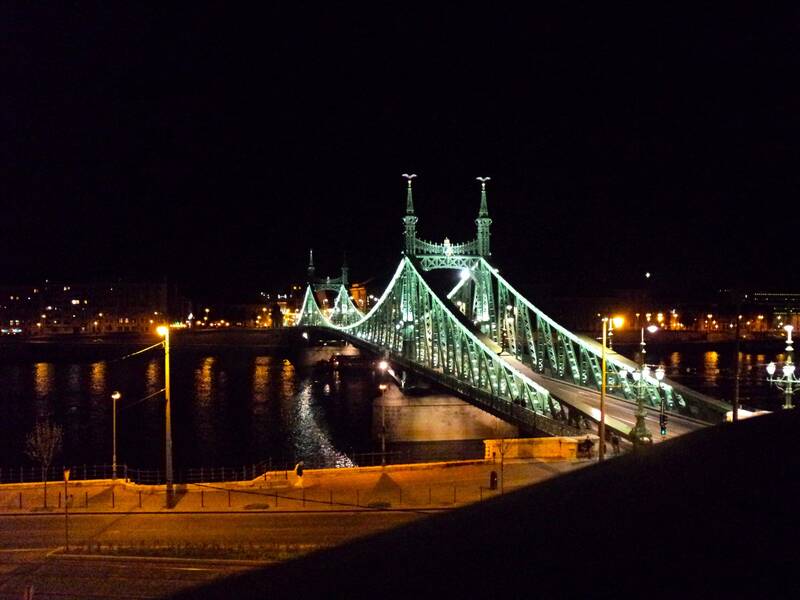 A bunch of us met up on Gellért hill just before midnight, hoping to see the meteor shower since the clouds had mostly cleared up. Here we are at the Citadel waiting for the spotlights on the statue of liberty to go out. From left: Long, Alex C, Will, Billy, Cole (standing), Mingjia, Laura, Elizabeth, Garner (standing), Shadow (behind Garner) and Hannah. Hannah made her amazing trademark brownies with peppermint patties melted on top, and we sat there enjoying the view and eating until the lights went off around 12:30, which made the sky a lot clearer. Then we lay on the steps and tried to find Lyra. Mostly we found the big dipper but it was cool anyway. I saw one meteor, which was pretty good, considering they were predicting 12/hour. It was a good start to the weekend. 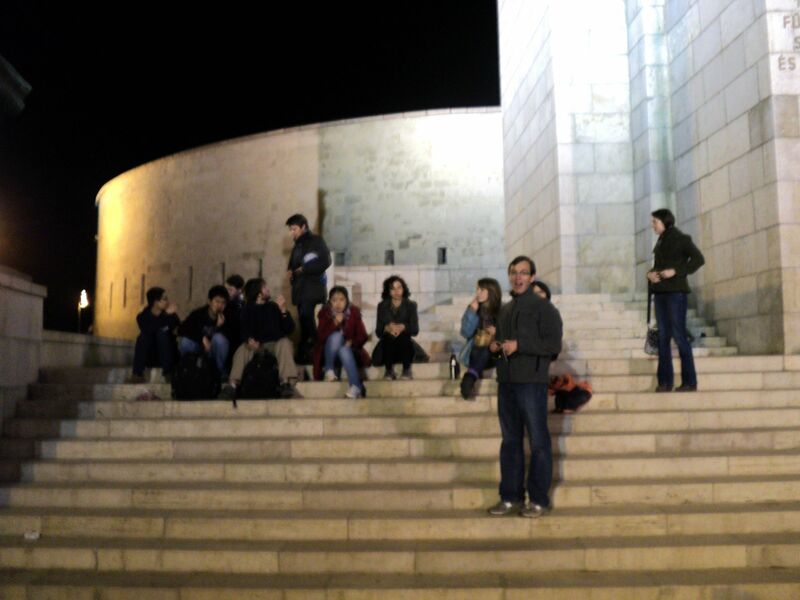 More photos of the fortress at Viségrad and the city at night can be found here. Beautiful pictures, sounds like you had another amazing adventure! It looks like Hungary is having a rainy spring. It must be lush and green. We need rain in Colorado. Maybe we can arrange an exchange. I’m pleased you’re getting some hiking in. It makes the risotto cakes taste even better. 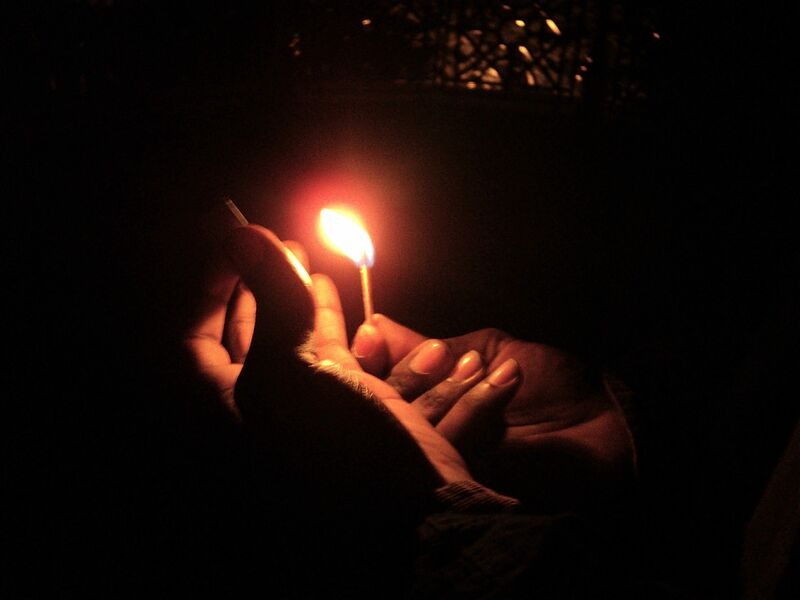 Thanks for the blog and pictures. It feels like we’ve been in Europe with you. 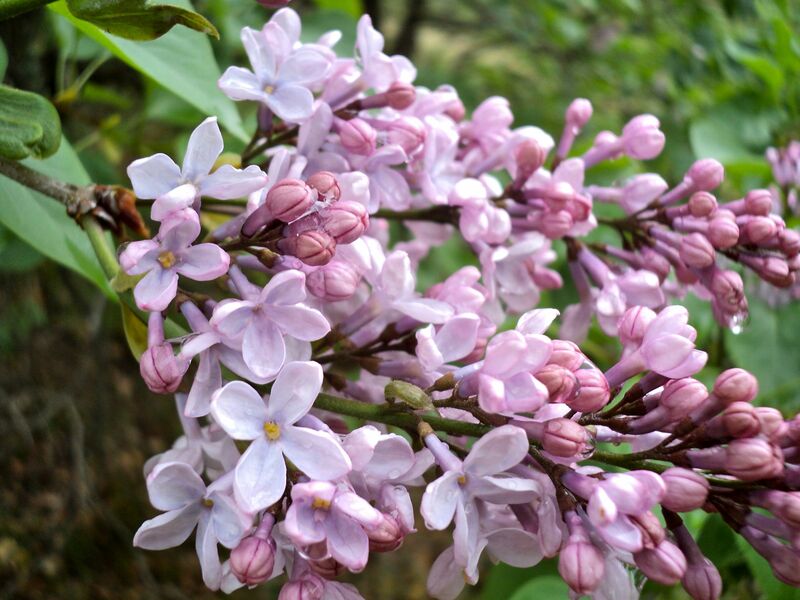 Love your pictures of the river with the ferry in the distance and the lilacs. Let’s start a bollard import business! 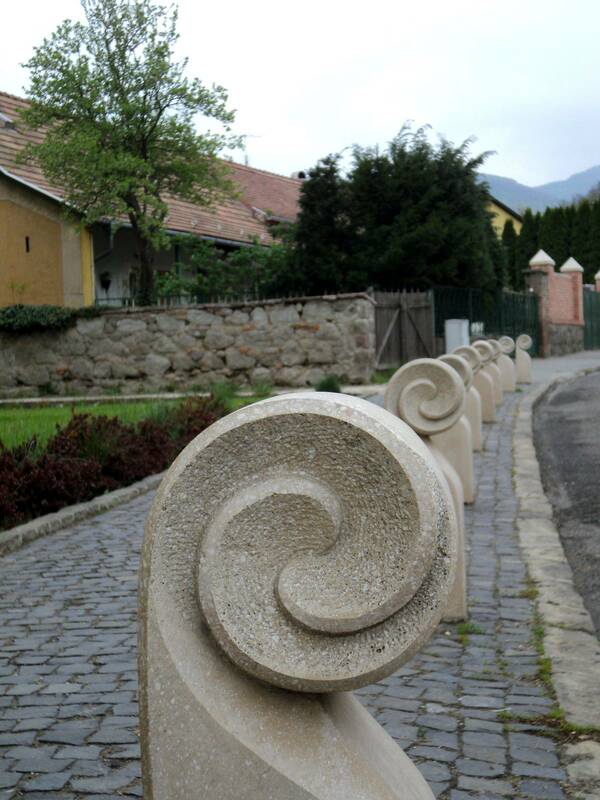 Have you seen other interesting bollard patterns in Hungary?